Draw up new plans for your marketing campaign that include the SimpliColor Window Sketch Pad! This sketch pad is 6" x 8" and your one to four color customized imprint is on the second page. It's a great souvenir or keepsake for students at an art school or any other educational facility. Give clients somewhere to keep all of their notes and questions handy when they're at a trade show or conference. 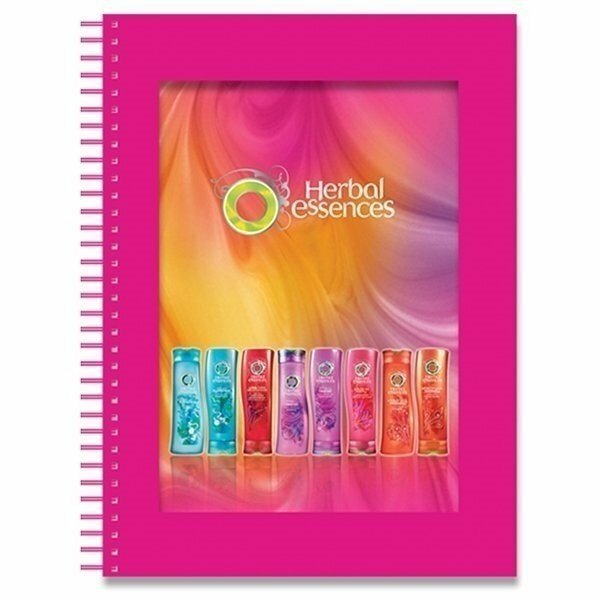 Let your customers get a peek at everything your company has to offer with this pad!